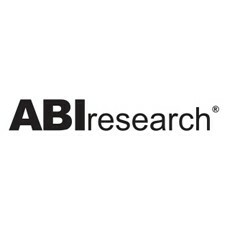 Developer investment in Augmented Reality (AR) applications will total US$670 million this year, according to a new market forecast from ABI Research. The annual amount is expected to exceed US$2.5 billion in 2018, as AR becomes a more everyday part of mobile experiences, especially in the domain of retail and marketing. This application segment accounts for 68% of the developer spend in 2013, with product enhancement and standalone apps contributing 22% and 10% of the total, respectively. The most imminent growth driver for AR is cloud computing. Going forward, ABI Research believes that AR will become a significant enabler for the Internet of Everything, and namely big-data analytics. This is an area where AR and data visualizations will have a close connection to the emergent wearable computing products. These findings are from ABI Research’s “Cloud Strategies for Augmented Reality” study, which is part of the Cloud Content and Services Research Service.